Dr. Theodore Burden, MD is an internal medicine specialist in Philadelphia, PA. 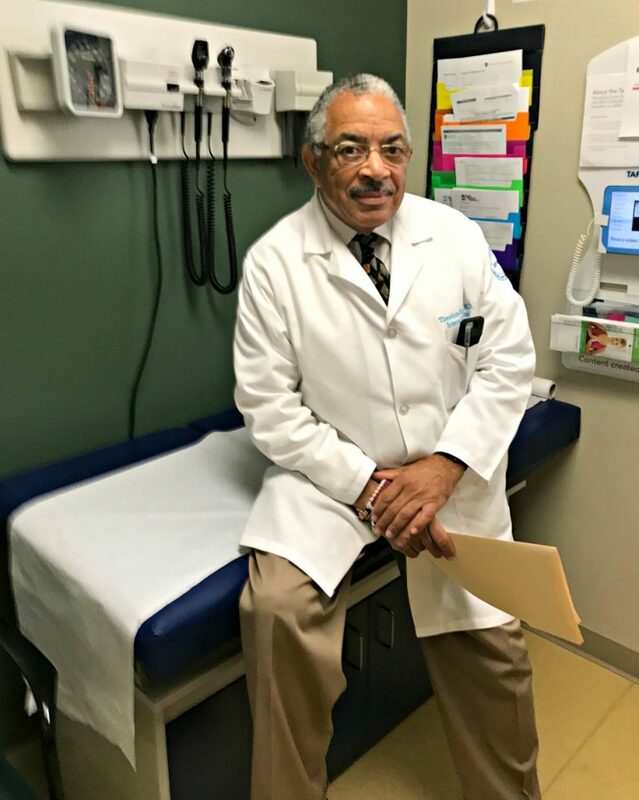 He graduated from Drexel University College Of Medicine, specializes in internal medicine, and has been in practice for more than 35+ years successfully treating a wide spectrum of common illnesses in adult men and women. We’re proud to have Dr. Burden on Excel Medical Center’s medical staff since February 2018. Visit Dr. Burden at 521 W. Girard Avenue, Philadelphia, PA 19123. Call 215-440-9547 for an appointment.